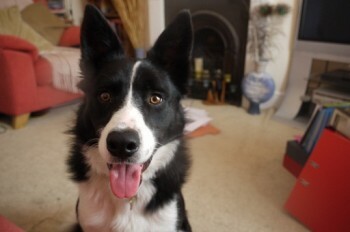 This beautiful dog disappeared from a secure house in Axminster, Devon on Wednesday 17th August 2011. His name is Sam and he is a border collie. Please visit DogLost via the above link for more information and to print off posters. Fingers crossed that Sam is home safe soon.